Tokyo Metropolitan University, the only public university in Tokyo, is one of Japan’s leading research and teaching institutions. The university has four faculties with 28 divisions and six graduate schools with 30 departments, offering a wide range of education and research fields. 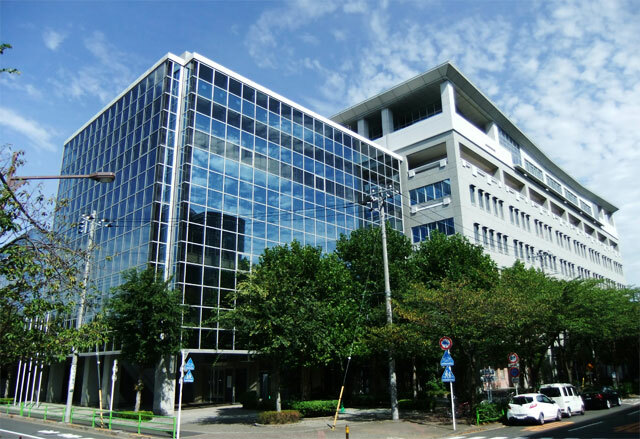 All of the campuses of TMU are located in Tokyo Prefecture, and it takes about 30 minutes by train from central Tokyo to the Minami-Osawa Campus (the main campus), which offers an excellent learning environment with lush greenery.